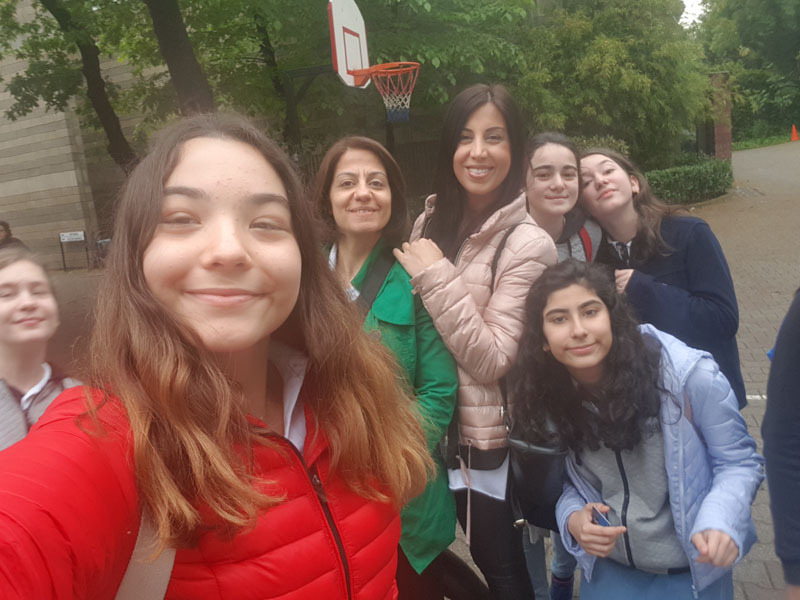 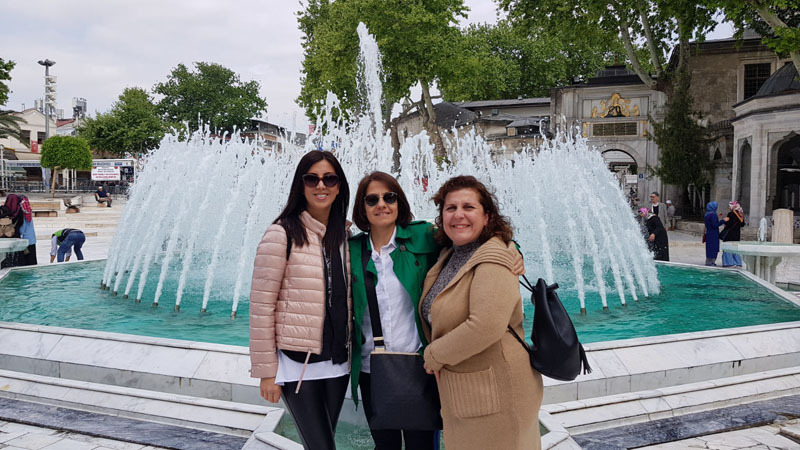 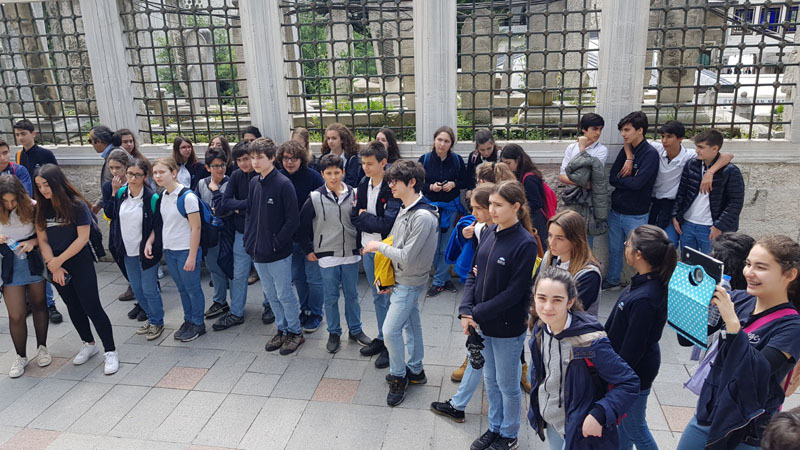 On Tuesday, May 8th, we organized a trip as a part of our TC Inkılap Tarihi ve Atatürkçülük lesson (History of Turkish Revolution and Kemalist Reading) with eighth graders. 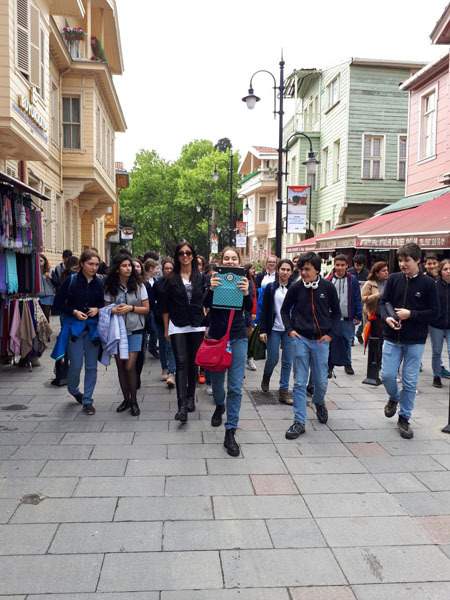 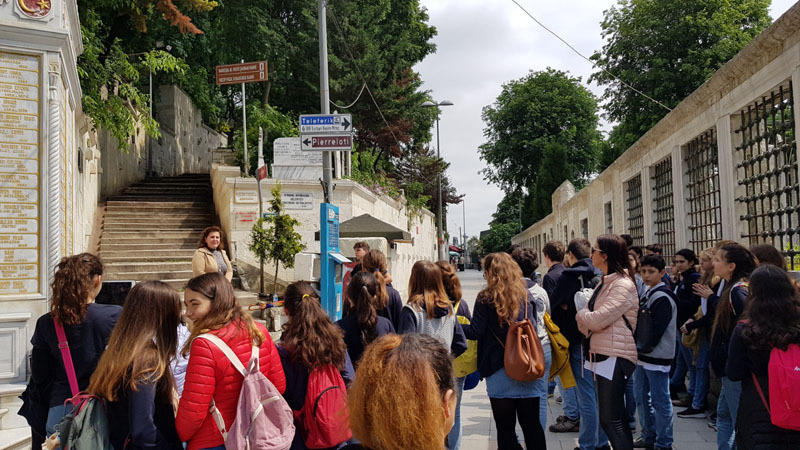 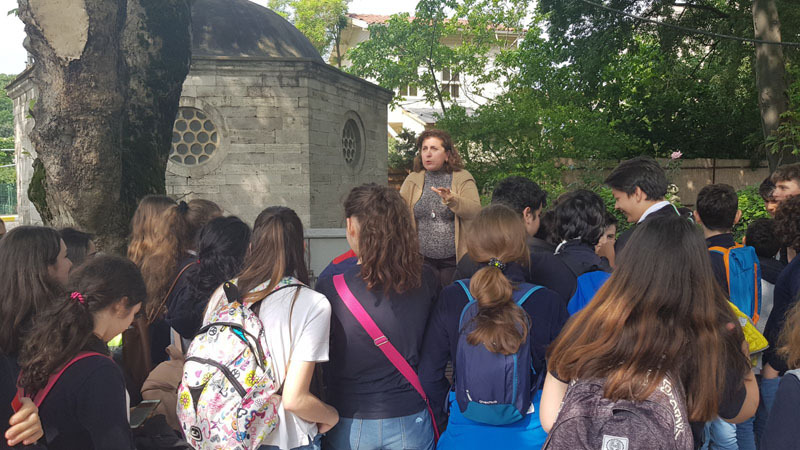 The students walked around the Eyüp and neighboring districts that still keep their old style and Pierre Loti that once was a famous place for the artists. 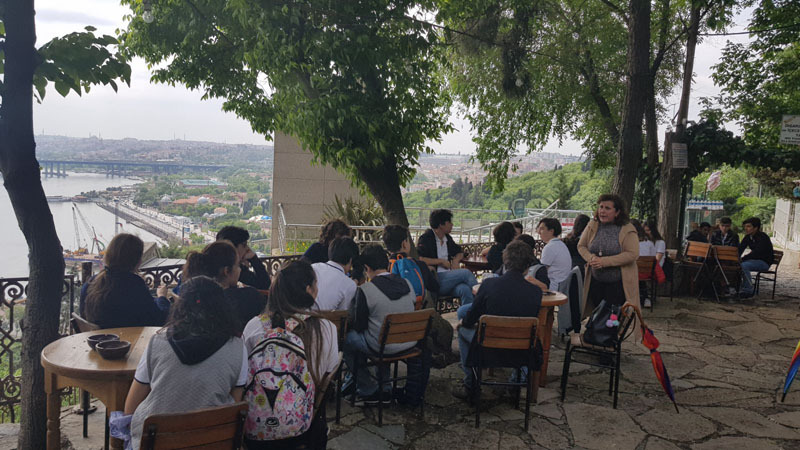 They learned more about old İstanbul houses and recreational places while looking at the Golden Horn. 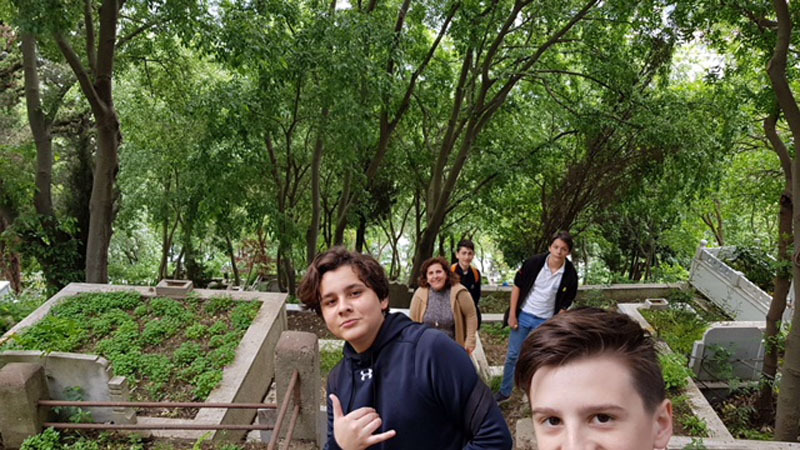 This page was created on 14.5.2018 10:29:20 and has been visited 229 times.